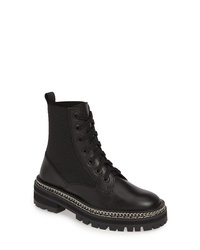 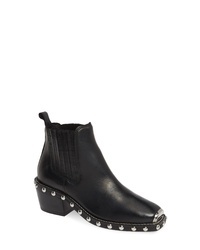 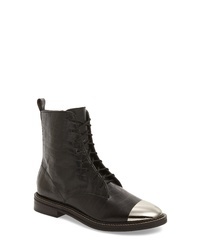 Topshop Axel Cap Toe Boot $76 $150 Free US shipping AND returns! 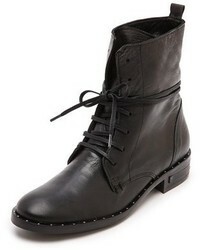 Topshop Ashton Chain Moto Boot $170 Free US shipping AND returns! 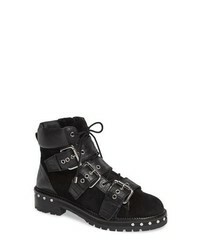 Topshop Animal Genuine Calf Hair Studded Boot $99 $170 Free US shipping AND returns! 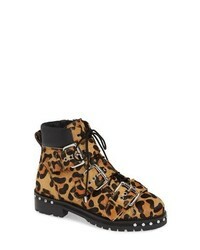 Topshop Animal Studded Boot $99 $170 Free US shipping AND returns! 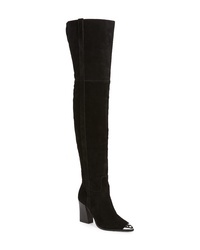 Topshop Bass Chain Over The Knee Boot $190 Free US shipping AND returns! 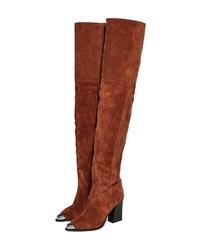 Topshop Bellini Stiletto Over The Knee Boot $95 Free US shipping AND returns! 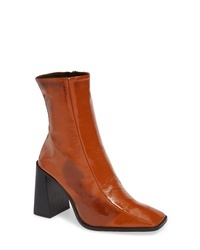 Topshop Hurricane Leather Bootie $101 $170 Free US shipping AND returns! 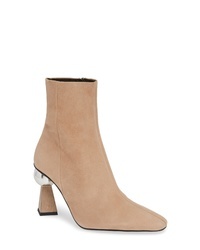 Topshop Hexagon Statet Heel Bootie $170 Free US shipping AND returns! 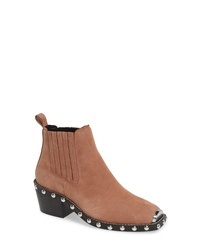 Topshop Alana Stud Ankle Bootie $150 Free US shipping AND returns!